The Choir of the Tokyo Philharmonic sang the Moldovan State Hymn "Limba Noastra". 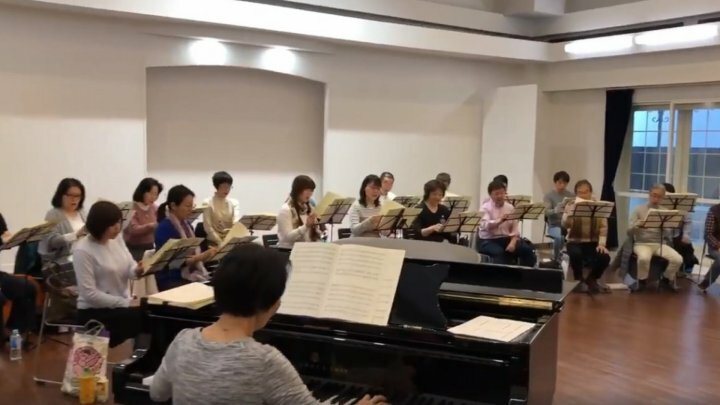 As part of a cultural exchange project, Secretary II Daniel Voda made a presentation of the State Hymn "Limba Noastra" for members of the Tokyo Philharmonic Choir and offered advice on the correct pronunciation of the text, according to a press release from Embassy. The Embassy gives appreciations to the Chorus team for an excellent performance and announces that its CD will be released in the spring of 2020 for use in the Olympics and Paralympics in the summer of the same year.